Brand new reel in box, complete with pouch, warranty card and instructions. 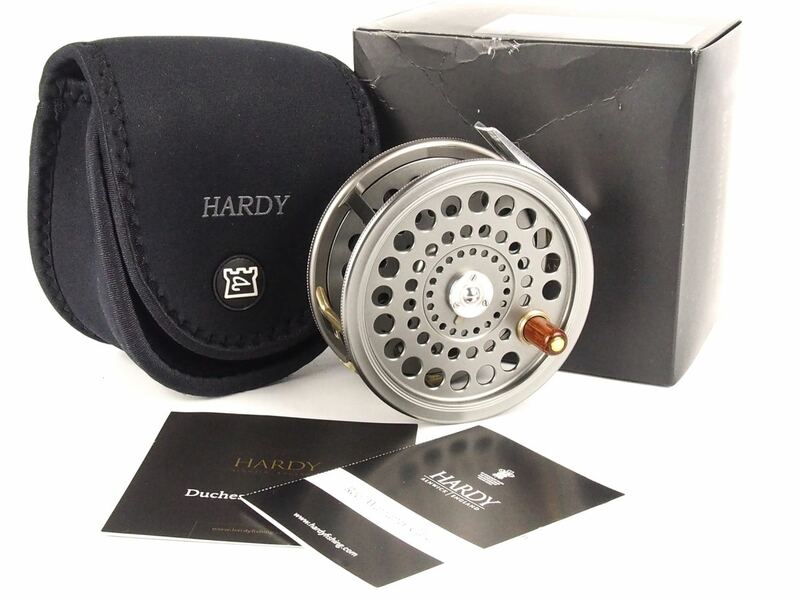 The first new Hardy ‘classic reel’ in over a decade. 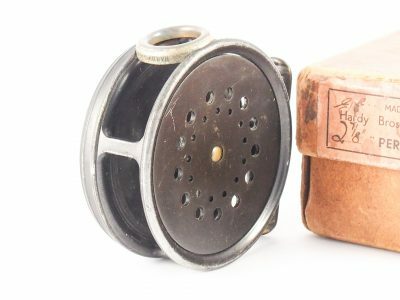 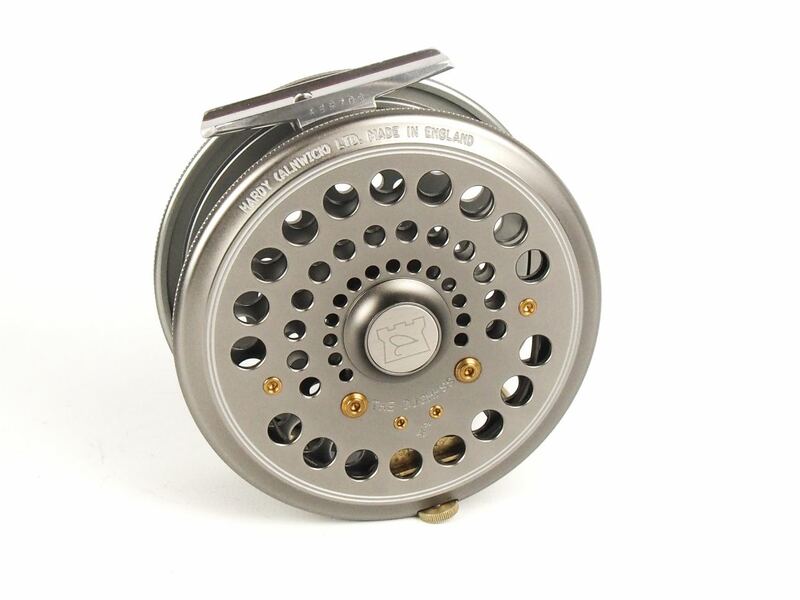 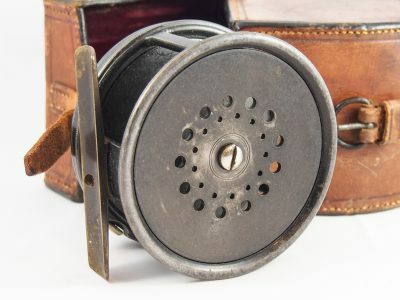 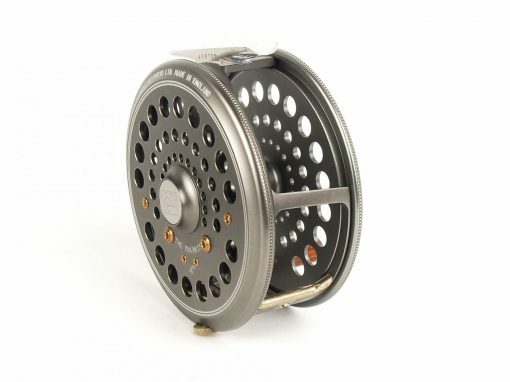 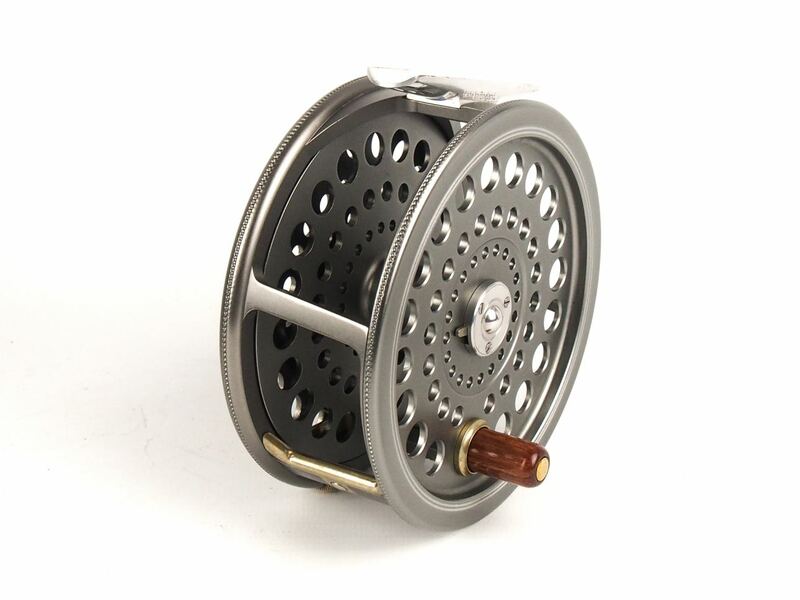 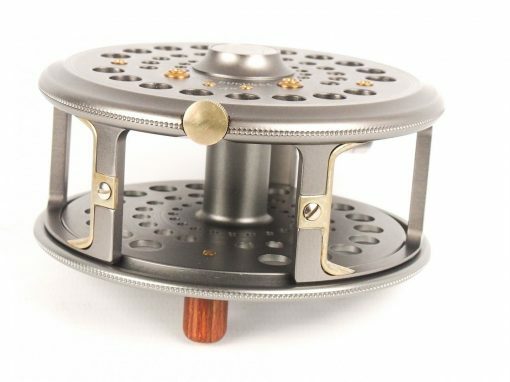 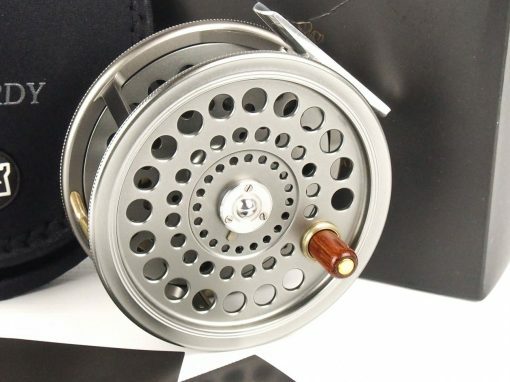 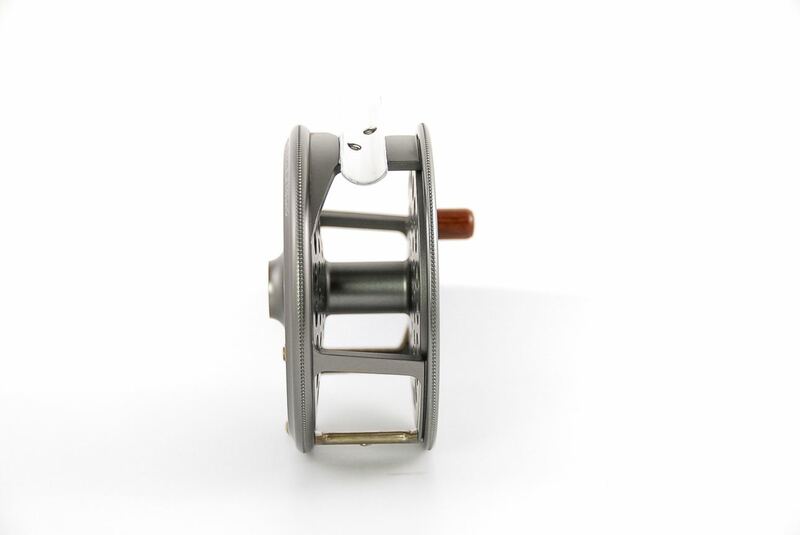 Handmade in Alnwick, England by skilled craftsmen, the Duchess features innovative features including a split frame design and dual line guards within a classically styled high quality reel.